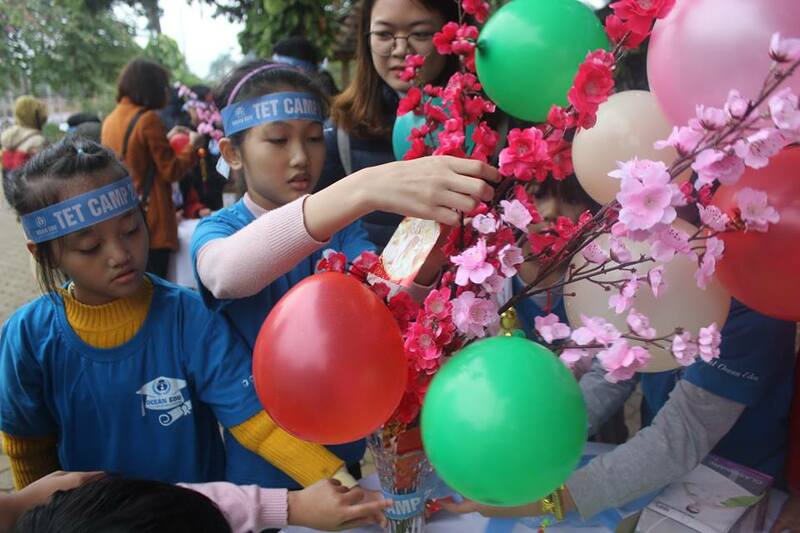 In order to help the students to learn and experience these meaningful Vietnamese tradition, Ocean Edu Vietnam will hold an event "TET CAMP 2019" with the theme - " LOVING and EMBRACING TET HOLIDAY". 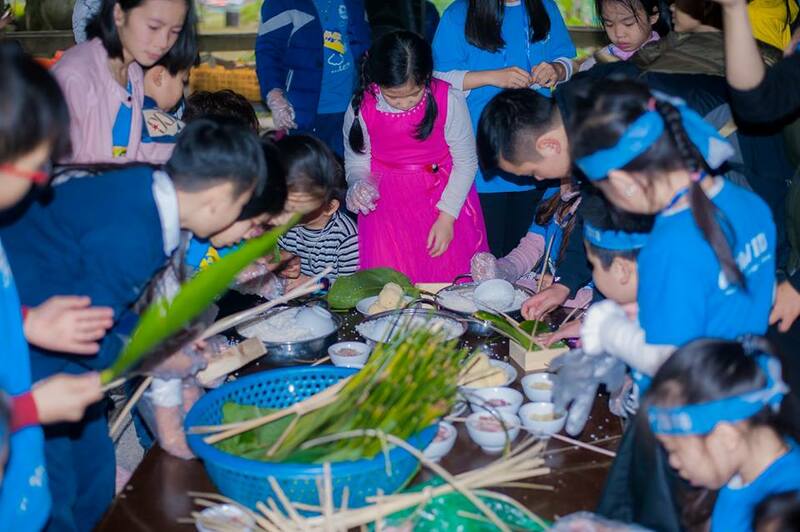 This will help create a playground for the children for them to acknowledge more and embrace the vietnamese traditional culture during TET, at the same time using the ENGLISH LANGUAGE during the event helping them to gain more confidence. Tet holiday is coming, the streets is becoming busy. Tet is an ocassion for family reunion. 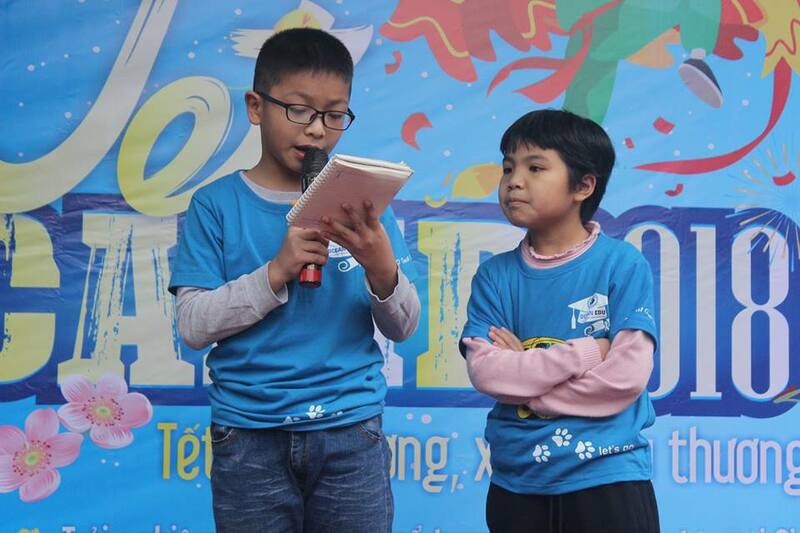 This is an opportunity for the children to express their talents, explore and conquering extracurricular challenges. The program will consist of 3 different activities. Students will have the chance to be independent, they will participate in some activities that will enable them to go to the market, buy some goods and materials. 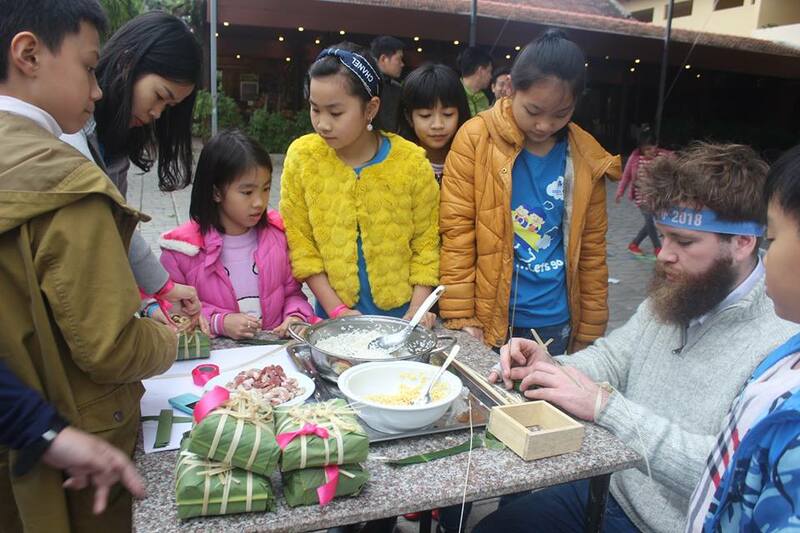 They will be taught on how to make traditional Banh Chung, make lucky envelope, making of different holiday decorations (Holiday Trees). 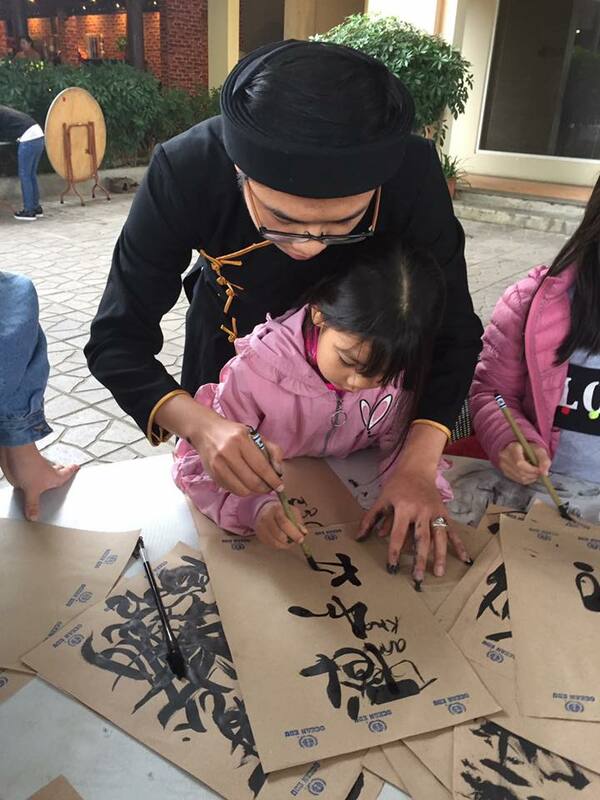 In this activity student will participate in folk games, learning english through songs related to TET HOLIDAY. This will be the last activity of the program and students will have their own presentation on what they have learned throughout the activity, they will be presenting it in ENGLISH. 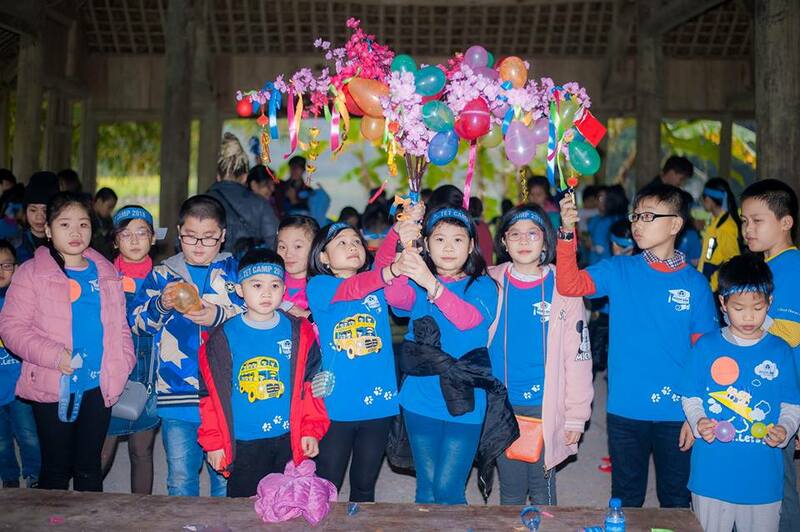 Ocean Edu Vietnam will always enhance and encourage our students to learn english in and outside of the classroom by organizing different activities that can help our students living in our motto to TURN ON THEIR POTENTIAL. Indeed the best of all gifts around any christmas tree is the presence of a happy family all wrapped up in each other. We thank OCEAN EDU VIETNAM for having this event to gather all foreign teachers and staff to celebrate christmas altogether as one big family – OCEAN EDU FAMILY. “IELTS CIRCLE OF CHAMPIONS 2018” nationwide round has come to an end on December 16th 2018 in Hanoi, the competition lasted for 2 months. Over 35,000 students from secondary school and high schools across the country took part of this extraordinary event. ACCG together with Ocean Edu Vietnam aims to advocate and offer double degree programs, research and publications, and industry immersions in cooperation with higher educational institutions and Training centers in Asia. Following the IELTS movement, now we’re having the latest news of the 4th week of the 1st round of “IELTS CIRCLE OF CHAMPIONS 2018” nationwide with excitement. 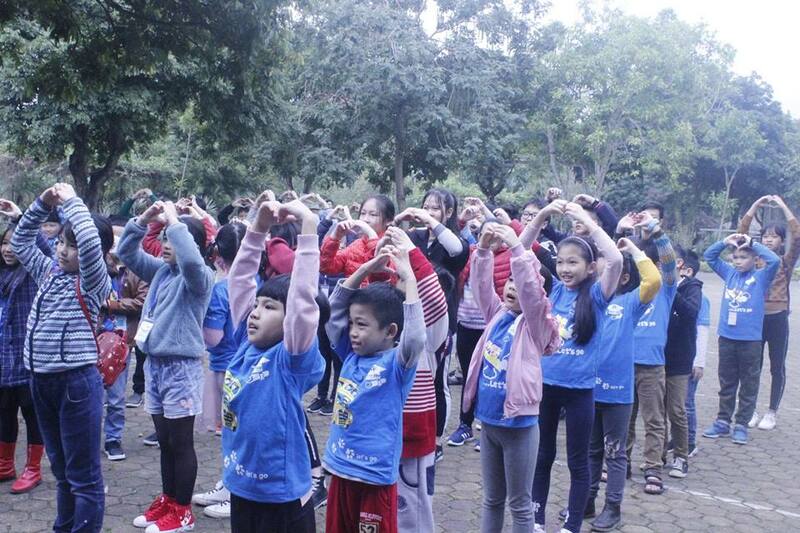 ASEAN ENGLISH CAMP Activity enhances the student's English Skills by providing them enjoyable outside activities with our foreign teachers.